Download the music for FREE here from June 5-11. Enjoy! 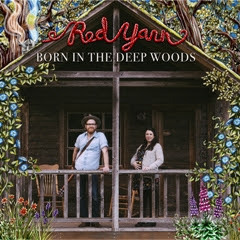 “A collection of new songs from some of the top artists in independent family music. The list includes classics and original songs, including some never released before! This playlist is sure to spark family sing-alongs on road trips and rainy staycation days this summer. Jazzy Ash – www.jazzyash.com – “She’ll Be Coming Around the Mountain.” A touring artist steeped in the early roots traditions of American music, including that of New Orleans. Her next album will be “Swing Set,” coming on July 21. Lucky Diaz and the Family Jam Band – http://www.luckydiazmusic.com – “Paletero Man” – From the forthcoming album “Made in LA,” this Latin Grammy and Emmy winning and internationally touring bilingual band serves up a tasty-icy treat of a song about a hero of the barrio. Tim Kubart – http://www.timkubart.com – “Superhero 2017 Remix” 2016 Grammy Award winner and Sprout TV host just released this remix of his kid anthem. Catch him on TV and on tour this summer. 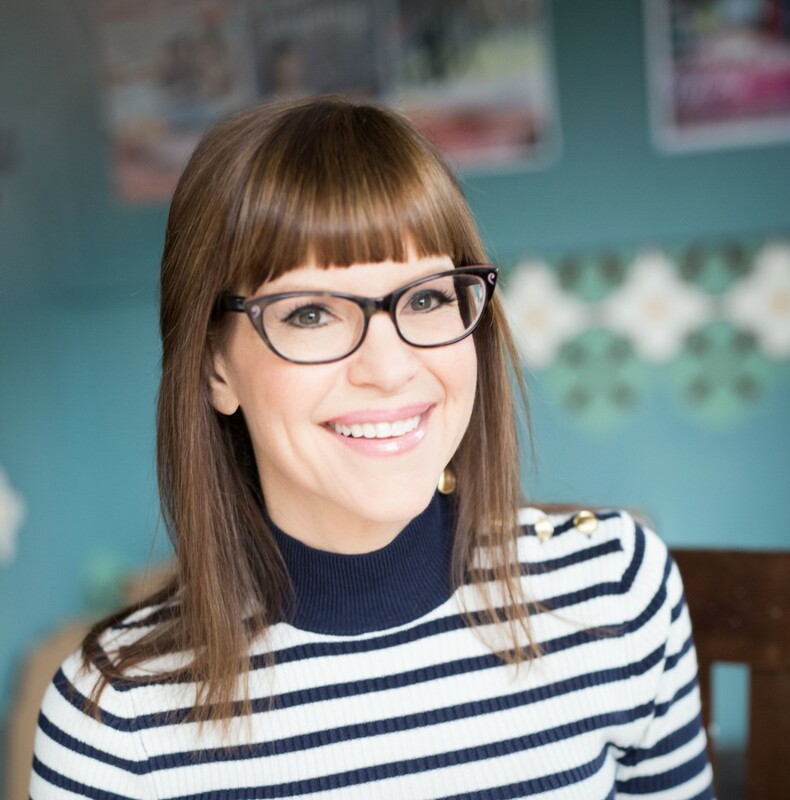 Lisa Loeb – http://www.lisaloeb.com – “Moon Star Pie” – One of the best-loved songwriters and authors, Lisa reminds us all that “you can make anything you dream,” and “It’s Gonna Be All Right.” The tune is from Lisa’s Parents’ Choice Gold Award winning new album “Feel What Feel”. Danny Weinkauf Red Pants Band – http://www.dannyweinkauf.com – “Transportation” Never before released, this brightly harmonic song from a forthcoming 2017 album kicks off summer with a 60s-esque rocking traveling song. Notes: While the list is easily stream-able online and via the Soundcloud app, downloading works best on the web version.